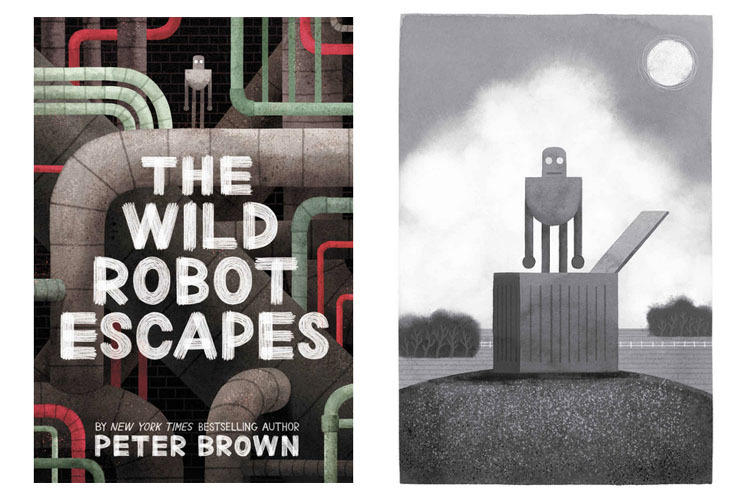 I just finished reading The Wild Robot Escapes, the sequel to The Wild Robot by Peter Brown. If you haven't read these books you must must MUST get them as a read-aloud for your primary class OR for a fluent young reader. You can read my review of The Wild Robot here. I have some suggestions and links for follow-up activities, too. When we left off with The Wild Robot, Roz had to leave her island (I'm being purposely vague here so as not to ruin the ending of the first book). At the start of The Wild Robot Escapes, Roz finds herself on a farm with a very nice family. Again, I won't give too many details, but obviously (from the title), the book is about Roz's daring escape from the farm back to her island home. 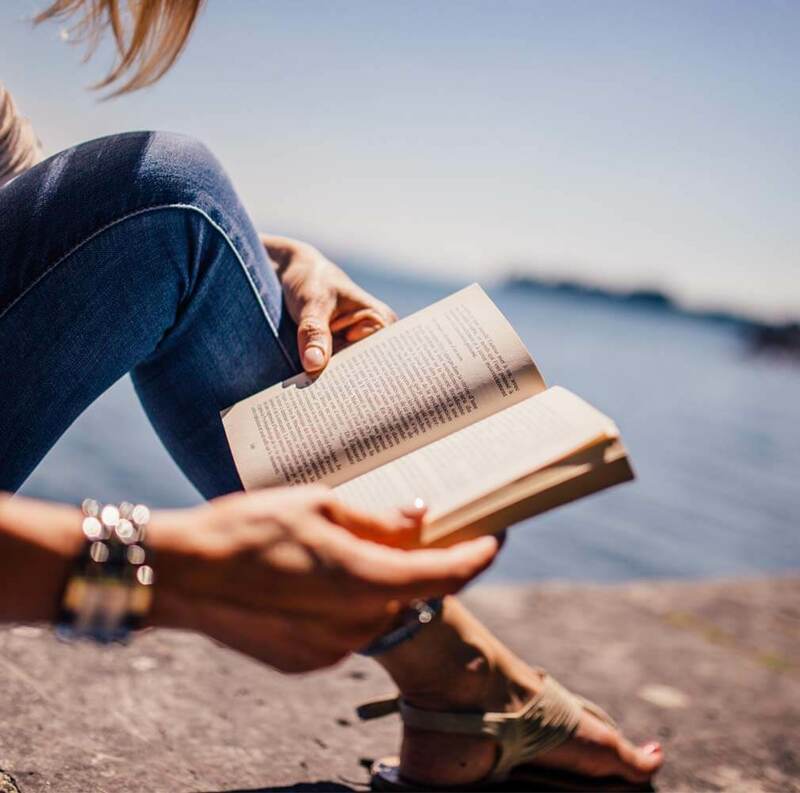 The book, like the first one, is simply written but action-packed! 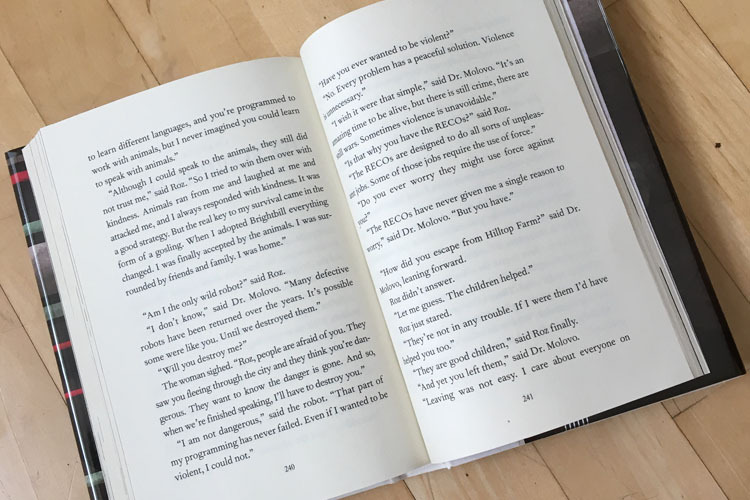 There's always something lively going on, which young readers and listeners will appreciate. It's also very cool that it's set in the future where robots are an established and necessary part of civilization. But what makes the stories unique is how Peter Brown explores a mash-up of technology and nature. It's an interesting take, is thoughtfully done, raises a lot of questions, and hopefully stimulates some deeper thinking. Peter Brown's writing is also very gentle and age-appropriate. And like his first novel, the over-riding themes are kindness, family, cooperation and adventure. "Although I could speak to the animals, they still did not trust me," said Roz. "So I tried to win them over with kindness. Animals ran from me and laughed at me and attacked me, and I always responded with kindness. It was a good strategy. But the real key to my survival came in the form of a gosling. When I adopted Brightbill everything changed. I was finally accepted by the animals. I was surrounded by friends and family. I was home." Thanks for stopping by, friends, and I hope you get a copy of these two wonderful books!